There’s a lot of buzz about the India launch of the Redmi Note 7. Some reports previously revealed that the Redmi Note 7 might come to India in February. 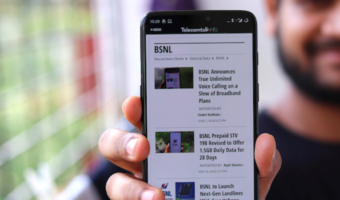 But then some other reports revealed that the India launch of the Redmi Note 7 might have been delayed to March. The confusion seems to pertain. But it looks like some sort of confirmation is coming from a company executive. Xiaomi India Managing Director Manu Jain in conversation with a company executive on Twitter hinted that Redmi Note 7 would not launch in March. It was revealed that the Redmi Note 7 would come to India before March. This means that the February India launch of the Redmi Note 7 is highly likely. Jain also revealed that he will announce the India launch details of the Redmi Note 7 very soon. 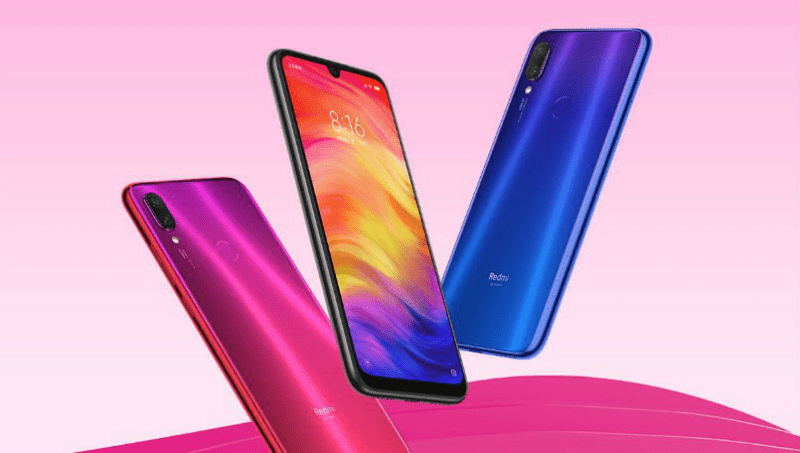 Xiaomi launched the Redmi Note 7 in China last month. Soon after the launch, Xiaomi confirmed to bring the 48MP camera phone to India, which is one of the very important markets for the company. With the Redmi Note 7, Xiaomi hopes to turn the smartphone industry upside down. Jain believes that the Redmi Note 7 will be one of the most popular phones of all times and the handset will change the way consumers look at the smartphone market. In China, the Redmi Note 7 is the first phone under the Redmi sub-brand. That will not be the case for India because Redmi will not function as a separate brand in the country. at least for now. Jain in an interview with Gadgets 360 said that the, for now, Redmi and Mi will be the same brand in India, but the future plans might change. This means at least the upcoming Redmi Note 7 will be a part of the Redmi sub-brand in India. The Redmi Note 7 has been aggressively priced in China and the same is expected in India as well. 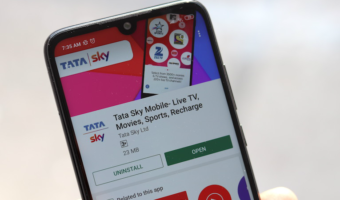 In India, the Redmi Note 7 is expected to be priced around Rs 10,000 and compete against phones like Samsung Galaxy M20, Realme 2 Pro, among others. The Redmi Note 7 is not a typical Redmi phone we have seen over the years. The Redmi Note 7 comes with gradient finish and the back is covered with glass. This is also the first Redmi phone to come with waterdrop notch display. One of the USP of the Redmi Note 7 is its 48MP camera on the back. The Redmi phone comes with two cameras on the rear panel and a single camera on the front. Overall, the Redmi Note 7 is a much improved and enhanced version of the Redmi Note 6 Pro. The Note 7 is powered by Snapdragon 660 chipset paired with up to 6GB RAM and 64GB of internal storage. While Xiaomi confirmed that the Note 7 would land in India this month itself, it did not reveal the exact launch date. Most likely, the leading smartphone brand will reveal the date today or in early next week, so that it can start teasing the device heavily. Earlier, to steal the thunder from Samsung’s Galaxy M series, Xiaomi announced that the Redmi Note 7 would be coming to India.